Do you need commercial roof repair done on commercial properties in the Tampa Bay area? Bay To Bay Roofing, Inc offers quality and affordable roof repair. We also offer emergency roof repair. Give us a call today to get a free consultation and quote! We are one of Tampa Bay’s most respected roofing contractors. We are highly qualified and offer the best solutions to incorporate all your roofing needs. We are local experts when it comes to flat roof leaks, low slope roofing repair, commercial roofing problems, and many other roofing issues that commercial properties can experience. 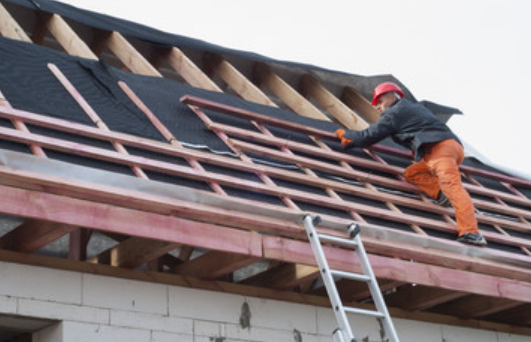 By choosing Bay To Bay Roofing, Inc you are truly getting experienced professionals, we offer a high skill set of experience and will do the repairs right. When it comes to commercial roofing in the Tampa Bay area there is no company better qualified than Bay To Bay Roofing, Inc! Call Bay To Bay Roofing, Inc today!